Love fall? How about apple picking weather? This Creamy Apple Cinnamon Dip is perfect for the fresh crisp apples. Take some to your Thanksgiving gathering! I love fall and apple season. Apples are truly my favorite fruit. Sure I like blueberries, strawberries, raspberries (basically, all berries) as well, but really, what is more versatile than the apple? Serve it alone, with peanut butter or in a pie or dessert. Apples, my friends, are the ultimate fruit. 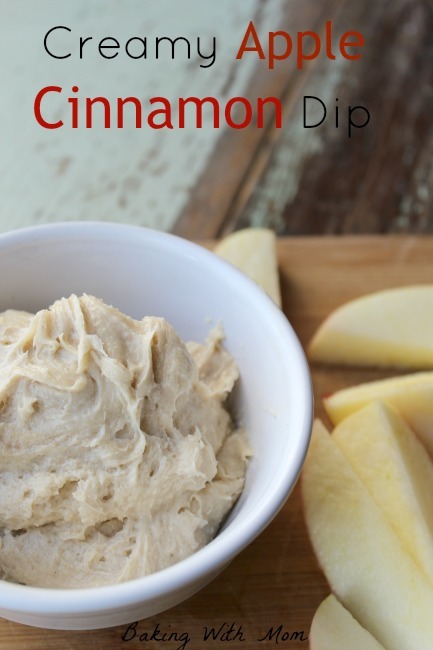 You could even make this Creamy Apple Cinnamon Dip to dunk those delicious Gala’s in. Gala’s, Jonagold, Granny Smith, Golden Delicious, it doesn’t matter. It all works. This simple, 5 ingredient basic apple dip travels well, tastes great and will be the talk of the Thanksgiving, Christmas or any party table. I’m going to take a guess at it, but I would assume graham crackers would be delightful with this dip. Imagine a graham cracker and creamy apple cinnamon dip sandwich. Think about that, will you? The ingredients are something you probably already have around the house, which is another reason to love this dip. The spoon is totally up for grabs after you mix together the ingredients. You don’t need to even feel guilty because it is your duty as cook/baker to make sure all dishes get clean. You wouldn’t want to put a spoon covered with creamy apple cinnamon dip into the dishwasher, would you? 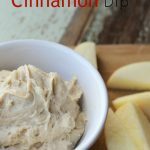 Creamy Apple Cinnamon Dip is made up of 5 ingredients. 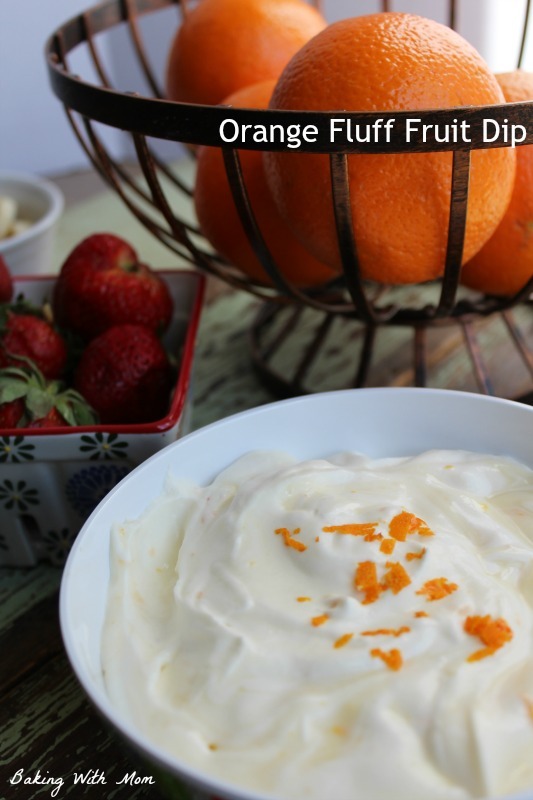 Delicious for apples (and graham crackers) your family can't get enough of this dip.